For Church administrators, secretaries and anyone who wants to be better equipped to keep their paperwork under control to the glory of God. Administration is a spiritual gift. And like other gifts, we need to understand what the Bible says about it and be equipped to use it well. 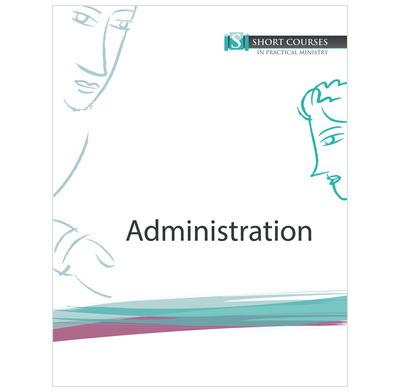 This course, which assumes no prior study, will gently lead you through the how, what and why of Christian administration.